CARFAX 1-Owner. EPA 38 MPG Hwy/28 MPG City! Heated Seats, Sunroof, Bluetooth, CD Player, Keyless Start, Back-Up Camera. CLICK ME! Sunroof, Heated Driver Seat, Back-Up Camera, Satellite Radio, iPod/MP3 Input, Bluetooth, CD Player, Aluminum Wheels, Keyless Start, Heated Seats. MP3 Player, Remote Trunk Release, Keyless Entry, Steering Wheel Controls, Child Safety Locks. 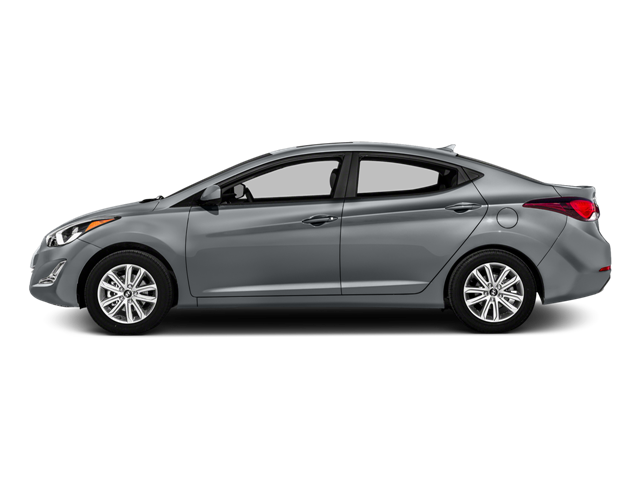 "The Elantra sedan has a large 14.8-cubic-foot trunk, which is more capacity than most rivals, and the liftover height is low." -Edmunds.com. Hello, I would like more information about the 2016 Hyundai Elantra, stock# B5199. Hello, I would like to see more pictures of the 2016 Hyundai Elantra, stock# B5199.